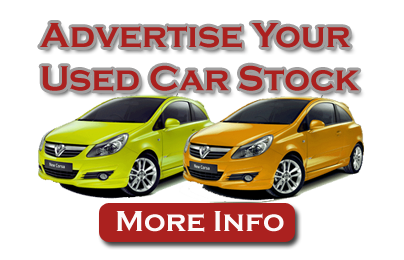 New car dealership locator, search our database of renault Car Dealerships. Look through our list of official franchised renault Dealers, locally and throughout the UK. Alternatively you may browse through our Used renault Cars database to locate the new car of your choice. perrys - Renault Main Dealer with a massive selection of New and Used cars with finance available. Service, Parts and Masterfit on site. Visit us for all your motoring needs! Please click on one of the items in the menu bar above to find out more about our services and offers.